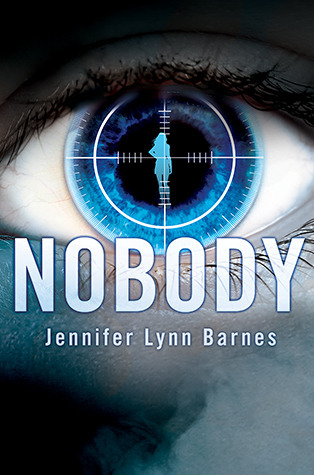 Nobody by Jennifer Lynn Barnes was a one night read for me – the fast-paced action with a hint of sci-fi kept me glued to the page well past midnight (on a weeknight, no less!). Egmont USA has been kind enough to allow me to host a giveaway for both a hardcopy of Nobody and a newly released paperback of Every Other Day. Check out my review of Nobody and the summaries of both books below. Also feel free to check out Jennifer on twitter (and the great folks at Egmont). Giveaway at the end of the post! And then every day in between... she’s something else entirely. When Kali notices a mark on the lower back of a popular girl at school, she knows instantly that the girl is marked for death by one of these creatures. Kali has twenty-four hours to save her, and unfortunately she’ll have to do it as a human. With the help of a few new friends, Kali takes a risk that her human body might not survive... and learns the secrets of her mysterious condition in the process. 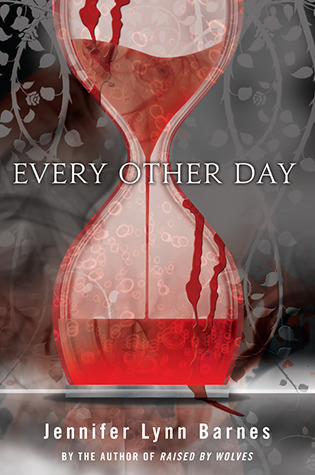 Would you like to win a hardcover copy of Jennifer Lynn Barnes' new release Nobody and a paperback of Every Other Day? Simply fill out the FORM! One winner will receive both titles. Giveaway open to US & Canadian mailing addresses only, and will end on February 24th, 2013 at 11:59pm EST. Winner will be selected randomly and notified via email. Good luck! Fine print: All books are provided by the publisher (Egmont USA); I did not receive any compensation for posting this giveaway. Thanks for the review. I've already bought this book and I just can't wait to read it!